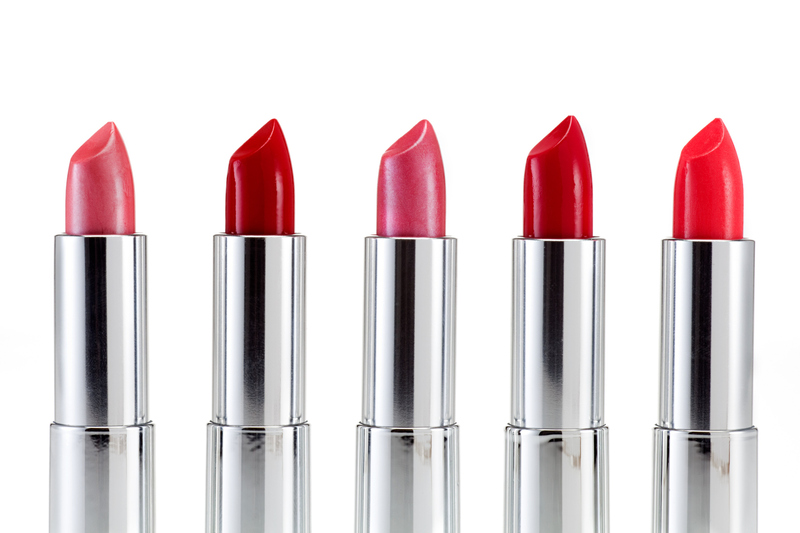 Finding the perfect shade of lipstick isn’t easy. So many colors! Matte or gloss? Stick or tube? It’s enough to overwhelm even the most savvy of makeup lovers. Now, imagine tasking your partner — who doesn’t wear makeup — with buying your favorite “light bright” tube of lipstick. One guy was asked to do exactly that by his “beautiful sunshine” girlfriend — and he rose to the occasion, while likely giving his GF a migraine in the process. Imgur user Bluefiz shared his daunting trip down the makeup aisle in a series of text screenshots. In the texts, his girlfriend schools her clueless boyfriend on the difference between nail polish and lipstick, along with the finer points of false eyelashes and their applicators. Some might roll their eyes at a guy drawing pictures on his arm with lipstick, but it’s totally endearing. Guys who brave judgment to buy their girlfriends makeup, tampons and hair products are keepers. It’s not that unusual, too; a quick search of “buying makeup for my girlfriend” on Google produces link after link of boyfriends asking what type of “nail polishers” and “blushers” to get their GFs. It’s all pretty sweet — and this guy is included, even if he did ultimately forget his wallet. It’s the thought that counts.